Many of you outline swimming or triathlon challenges to have a goal and to get more motivation for your swimming training sessions. These challenges have to be above all realistic to feel that we are accomplishing little by little the expected results and finally to achieve the goal without being consumed in the middle of the season. From now we’ll set you out monthly challenges that will help you to evaluate your progresses every week and there is nothing better than starting the year with a target for 2ndJanuary or for the first day of the year when you go to the pool. 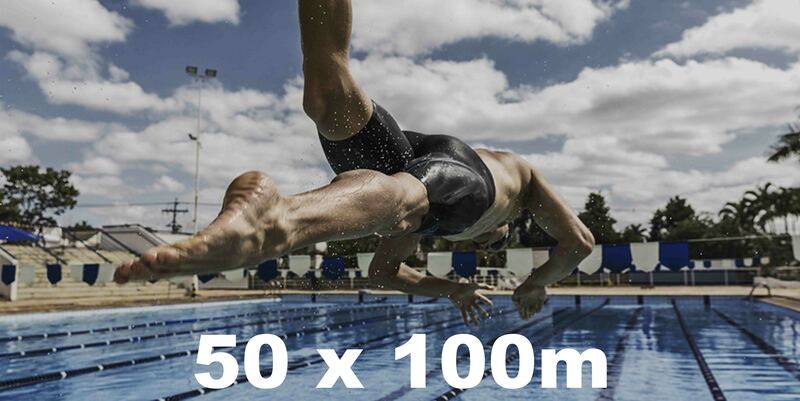 This set is focused to swimmers who usually swim 1.5-2km, especially to those who go to the pool and their training sessions consist of swimming 2000m continuously. Swim 25 times 100m and rest 20 seconds among sets. Total 2.5k. It’s a good way and a very simple set to start training in sets. 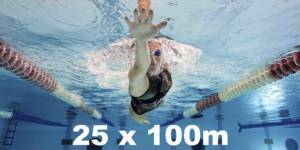 This set is oriented to swimmers who swim between 2 and 3km in every training session and they do them in sets. Swim 50 times 100m and rest 20 seconds among sets. Total 5k. It’s a good challenge if your goal is to participate in open water swimming races and triathlons. 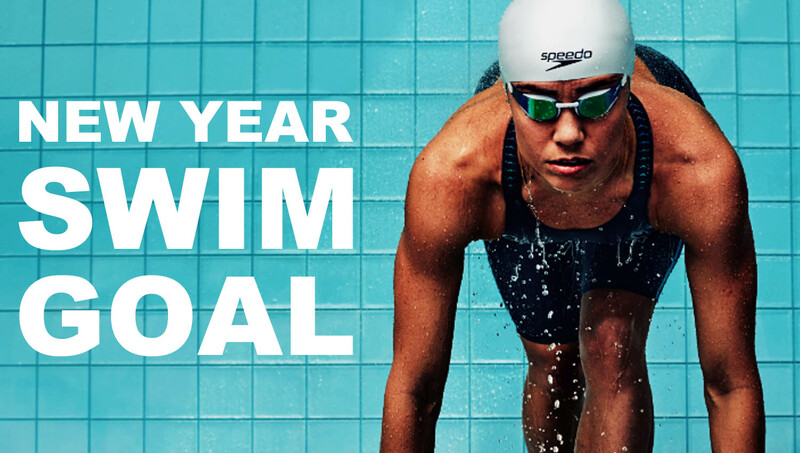 It’s the traditional set that many swimmers end the year or start the year with. 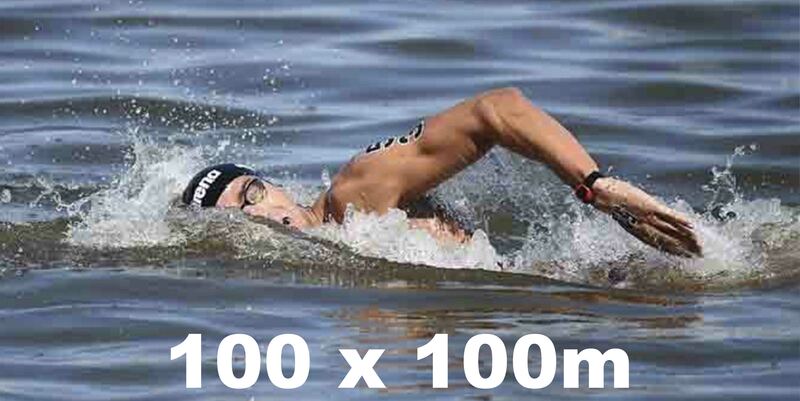 Swim 100 times 100m and rest 20sec among sets. Every 1000m, rest 1 minute and take advantage of this time to drink, it’s really important to hydrate in this type of long training sessions. Total 10k. It’s a perfect challenge for long distance swimmers. 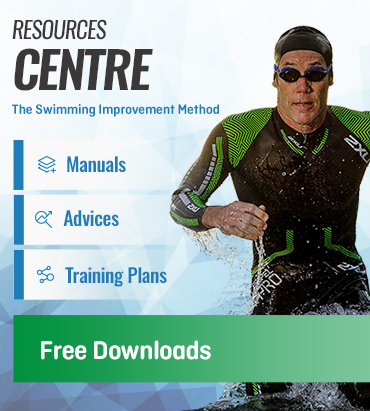 You can see more swim trainings about technique, endurance and speed in our news section or visit our courses calendar so that we can help you to get this challenge you’ve set out for the coming year.